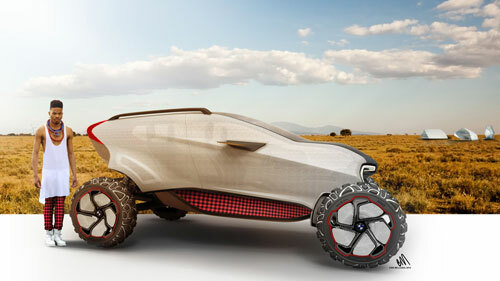 Maasaica is a concept from BMW which is locally built in Serengeti using 3D printing technology, degradable materials and traditional handcraft. Scientists and engineers at BAE Systems have lifted the lid on some futuristic technologies that could be incorporated in military and civil aircraft of 2040 or even earlier. A universal paste extruder for virtually any desktop 3D printer. 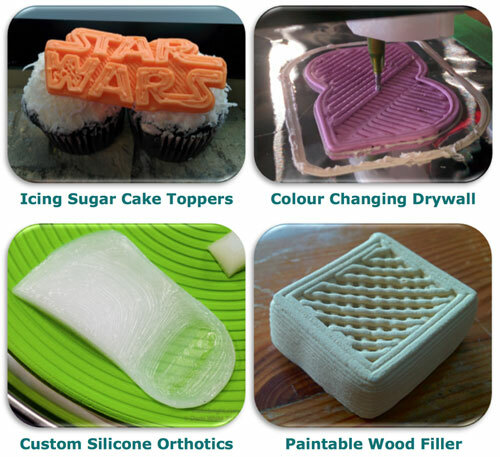 Go beyond plastic: print silicone, nutella, wood filler and much more. 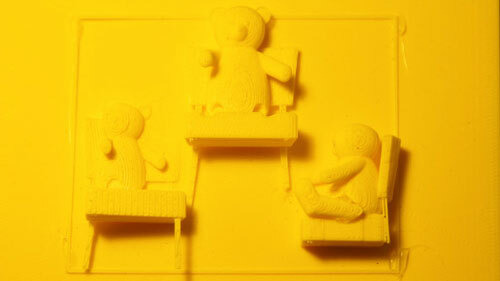 3D printing has just opened up a whole new world for visually impaired children. The Tactile Picture Book Project has found a way to adapt children's illustrations into 3D designs so that they can follow along the text. 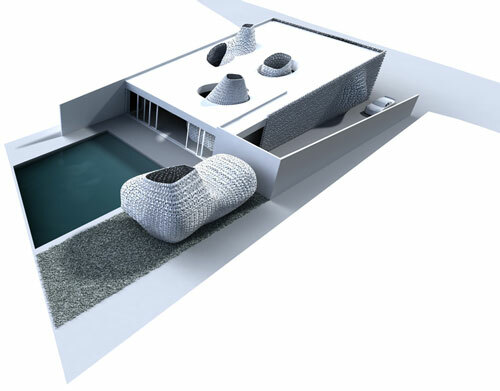 A case study on using a battery of 3D printers to print building components, 3D printed bricks and tiles, using renewable and innovative materials, such as salt and a unique cement polymer. Economically viable and reliable building systems and tool sets are being sought, examined and tested for extraterrestrial infrastructure buildup. 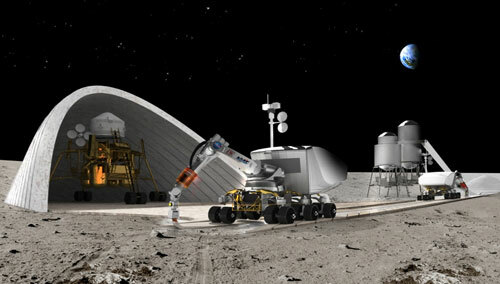 One NASA project focuses on a unique architecture weaving the robotic building construction technology with designs for assisting rapid buildup of initial operational capability Lunar and Martian bases. 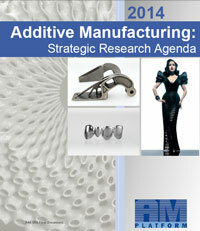 This updated Strategic Research Agenda (SRA) has been produced by the AM Sub-Platform, as an update to the previous Additive Manufacturing (AM) SRAs produced and to highlight priority areas for future development. 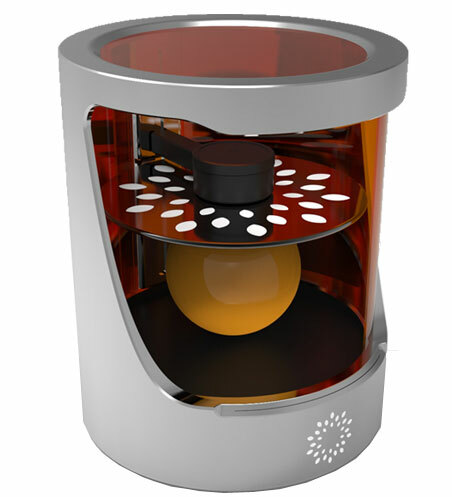 The Heliolithography printing process displays significant improvements versus conventional Stereolithography, the standard of professional-grade 3D Printers on the market today - by offering greater theoretical limits on printing speed, options for a superior variety of compatible printing materials, smoother surface finishes, and a level of detail not achievable in current desktop printers. 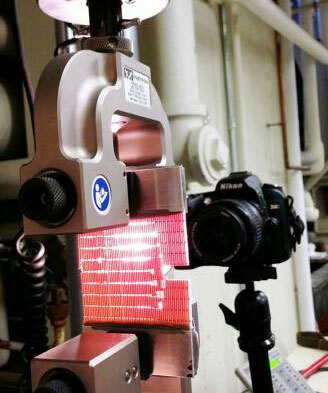 New technology has been developed to make tactile objects with ease thanks to the convergence technology of 3D printing and 3D thermal reflow treatment. Using the technology, not only braille books, but also braille picture books and teaching materials can be made with greater flexibility in color, height and size. 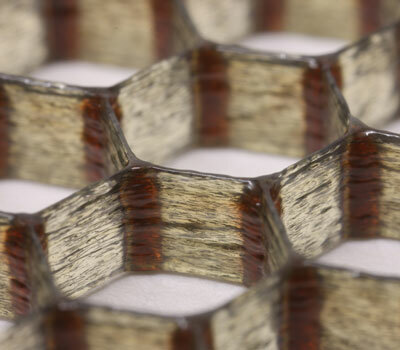 Researchers created models that predicted the fracture response, fracture resistance, and durability of synthetic materials that arranged their ingredients in various natural and synthetic geometries. They show that they could efficiently 3-D print such materials, and that their model accurately predicted the resulting material's properties. Researchers developed a computer software concept that will enable clinicians with no experience in Computer Aided Design (CAD) to design and make custom-made 3D printed wrist splints for rheumatoid arthritis sufferers. 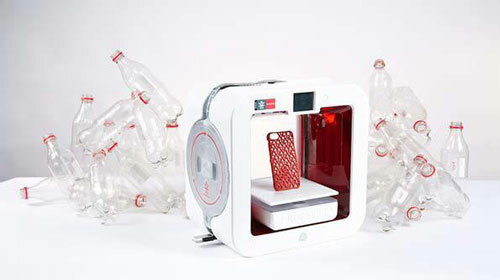 A new, groundbreaking printer filament is made in part from assorted post-consumer recycled plastic bottles. 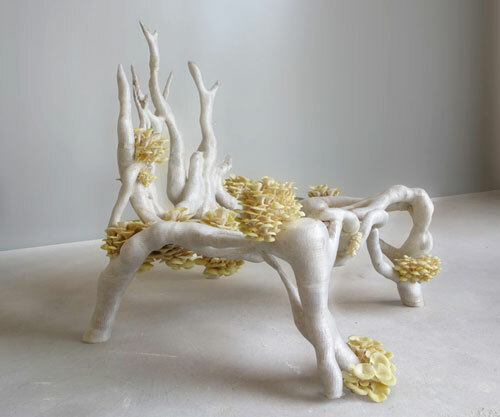 Studio Eric Klarenbeek is exploring ways of 3D-printing living organisms, such as mycelium, the threadlike network of fungi, in combination with local raw materials to create products with a negative carbon footprint. RMIT University and Chongqing University of Arts and Sciences will build 3D metal printing research and development centres in their respective home cities. 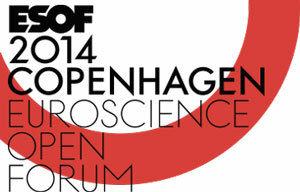 Delegates attending this year's largest European science event - the EuroScience Open Forum (ESOF) in Copenhagen from 21-26 June - will have the opportunity to sample a 3D printed sausage, courtesy of EU-funded projects PERFORMANCE and CommNet.